So ... if we could dump Seb on his final year's contact and draft Alonso into Ferrari for one year, maybe Leclerc will give him his wish!! If he ever goes back to Ferrari he is on his own hehe. I won't be following him there, not again. 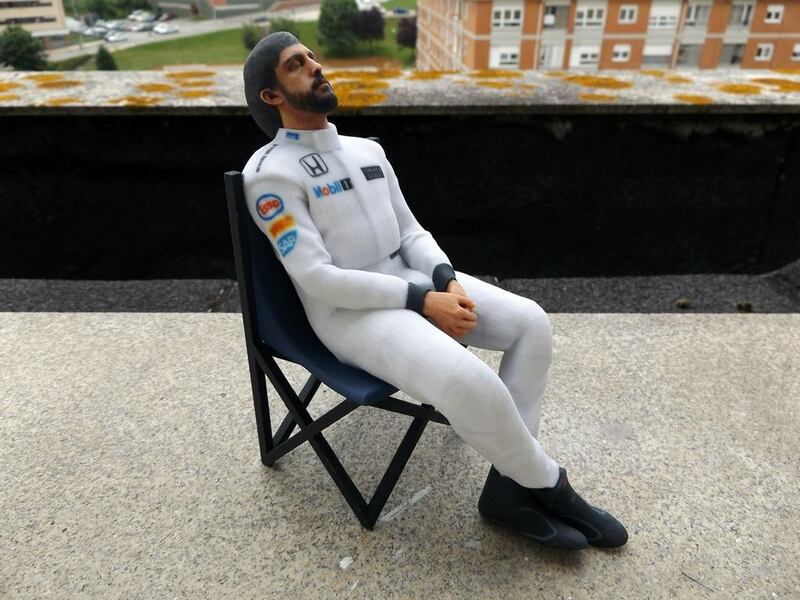 Maybe they will do a commemorative "Alonso at 60" version!